Research shows that businesses with a plan in place are 20% more profitable than those without one. Without a plan, you weaken your sales efforts, risk missed opportunities and leave yourself wide open to overspend. Creating a succinct plan is a crucial step for success – whether your business is large, small or a fresh start-up – because it provides you with a focused direction and contains clear, defined, measurable goals. But once you have your marketing plan, how do you get the best possible results from it? If time and resources are limited, prioritise your marketing activities. 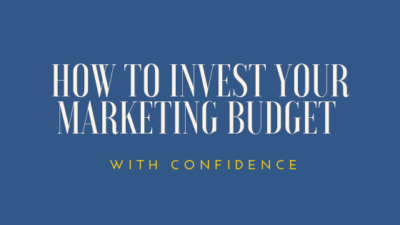 You should have a marketing budget in place to support your plan, but also consider the manpower and skills you have available to bring your ideas to life. If you’re a one-man band, time is precious so choose wisely and be realistic about other demands or commitments. And if your skillset is better utilised elsewhere, consider outsourcing if budgets allow. Top tip: Regularly refer back to your overall goals and objectives (outlined in your marketing plan), and focus your energies on the activities that are most likely to deliver on those. 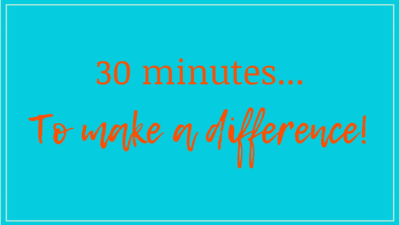 Sounds simple, but as things get busy it is easy to spread yourself too thinly and lose focus on where you want to take the business (and achieve very little as a result!). 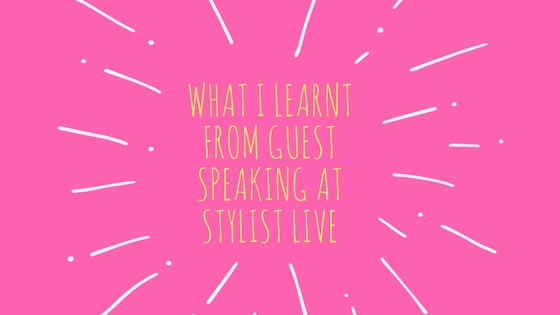 The key to successful marketing is knowing your target audience (and of course, delivering a product/service that fulfils a genuine customer need). 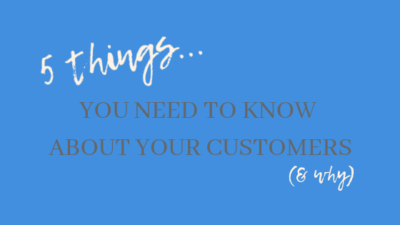 But, as your business shapes and evolves (and broader forces in the wider world also change – for example, new products or services coming to market, technology advancements, social changes and so on) so too will your customers. 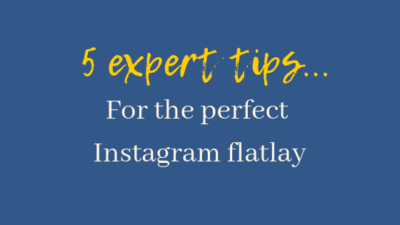 Top tip: Build in time to regularly research your target audience. This will help you to better understand their needs and how your business fulfils those. If you are product-based business, your research may lead to innovation – for example, introducing new variants or formats of your products. Or, if you are a service-based business, your research may guide you to tailoring or expanding the packages that you offer. Which marketing activities have worked well for your business? Which haven’t? Are there any that you could tweak to achieve a better result? Take time to analyse the results of your marketing activities. Did you boost sales, obtain newsletter sign-ups or sign new clients as a result? Monitoring your results is an ongoing process and will help you to make informed decisions about future marketing activities and budget investment. Top tip: Before commencing any marketing activity, define your objectives and measures. Track and measure your activities as you go and evaluate your campaigns versus your pre-defined objectives. Social media metrics, Google Analytics, MailChimp stats and many other digital tools are free to use and make measuring your marketing campaigns quick and easy. It can be tricky not to get side-tracked from your marketing plan when juggling the daily demands of running a business. But to create or continue momentum in your business (and of course, maximise profitability!) it is essential that you stay focused, regularly reviewing and developing your plan. 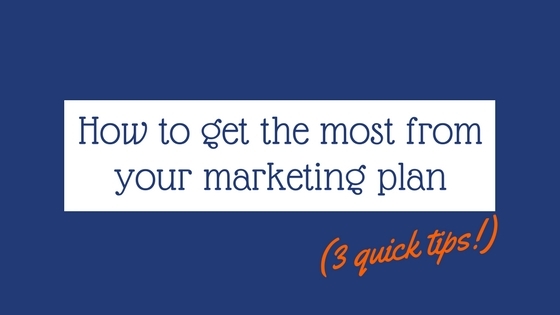 Do you have a marketing plan question that you’d like help with? Then get in touch, we’d love to hear from you! 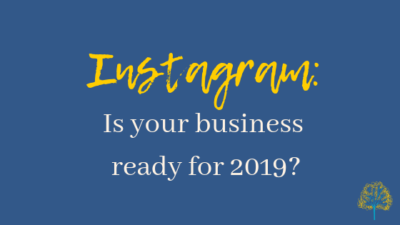 Instagram: Is your business ready for 2019? 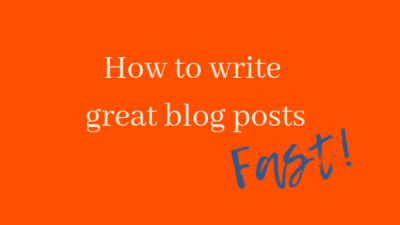 How to write great blog posts – fast! '); $(".fc-nav-next a").append(' '); $(".fc-nav-prev a").append(' '); $('.home #post-14226 .fusion-image-wrapper').html(' '); // Logo for Mobile $(".fusion-logo").append(" "); // Back to Top btn $(".to-top-container").remove(); $(".fusion-footer").before("